The mass slaughter of pilot whales in the inlets and beaches of the Faroe Islanders has been greeted with widespread outrage. 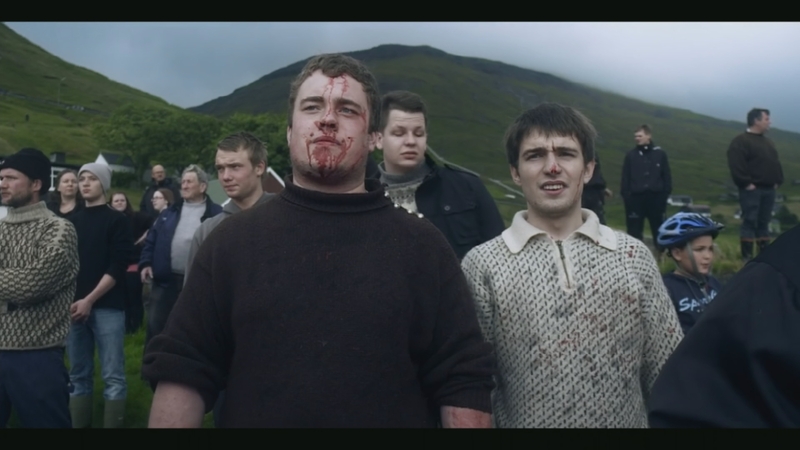 But after befriending a group of Faroe Islands fishermen, filmmaker Mike Day gained unprecedented access to the whale hunt on the remote islands – populated by the ancestors of Vikings. His feature length documentary, which has just opened in cinemas, doesn’t take sides in the whaling controversy. Instead it highlights a far more universal threat to the environment – from polluted oceans. A warning – Tom Clarke’s report does contain some graphic images.